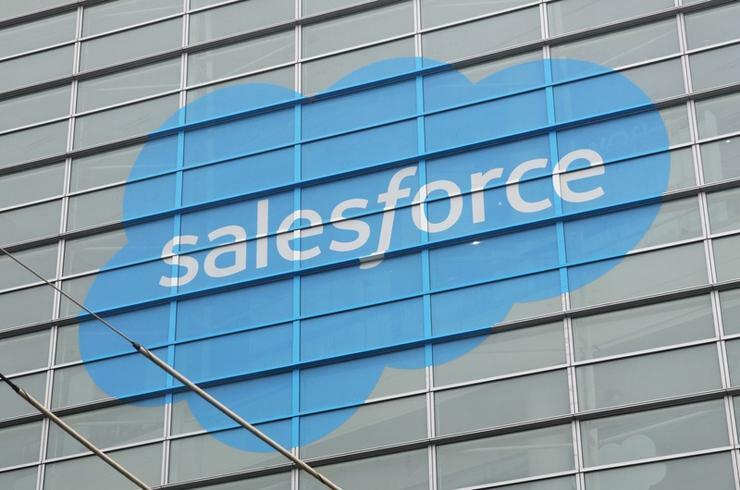 The venture wing of Salesforce.com Inc is launching a US$50 million fund to invest in start-ups employing artificial intelligence, the cloud computing firm told Reuters on Tuesday. "There's a tremendous surge in companies who are providing unique AI innovations," said John Somorjai, executive vice president of Salesforce Ventures. "We want more of those companies to do these innovations on Salesforce's platform." Venture capital investment in AI start-ups is rising quickly. For 2017, global financing for AI start-ups is projected to surpass US$10.8 billion - nearly double the US$5.6 billion spent in 2016, according to research firm CB Insights. Since its founding in 2009, Salesforce Ventures has deployed more than US$700 million in funding to over 250 start-ups, Somorjai said. With its new fund, Salesforce is hoping to attract more developers to build AI apps that work in tandem with its products. The company said that it was also expanding the number of AI tasks employed by its 'Einstein' technology. Read more What’s new for Xero?